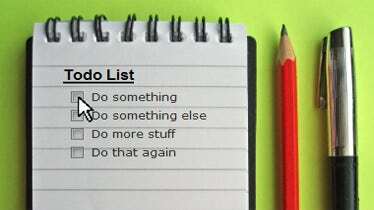 If you feel the need of printing out too many to do lists to hand over to your sub-ordinates and other employees in the office, or need an easy and effective solution that helps you come out with a neat looking and well organized Best to do list Templates, you are bound to be served well with these top class Free ToDo list templates. 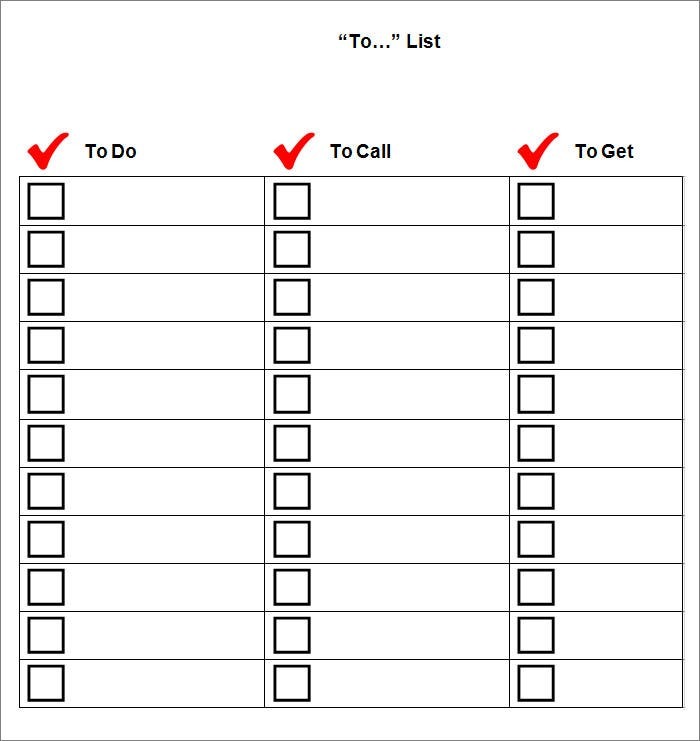 Right from creating grid based to linear to-do lists to offering you a whopping number of options that help you come out with lists in just the manner you want, Daily ToDo list, Weekly To do List templates offer you several options. 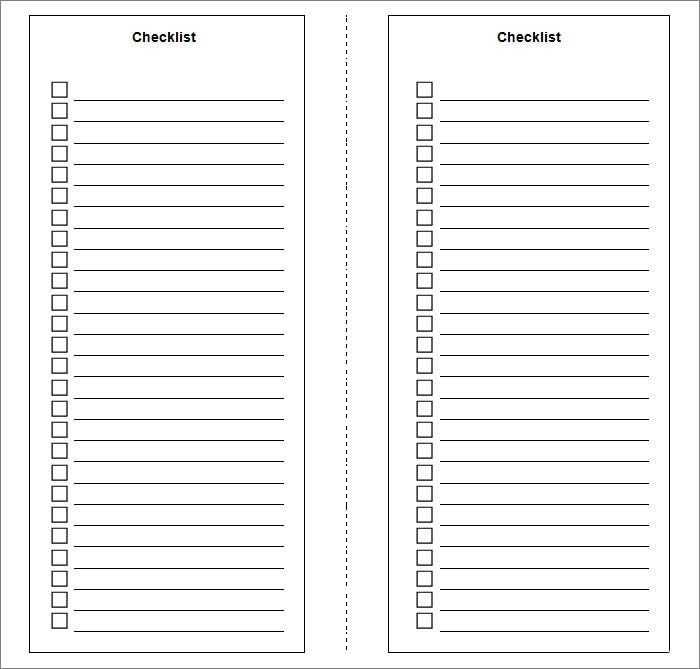 You will not have to surf much before bumping into dozen of Printable To Do list templates that can catch your attention; however, choosing the top ones is not easy. 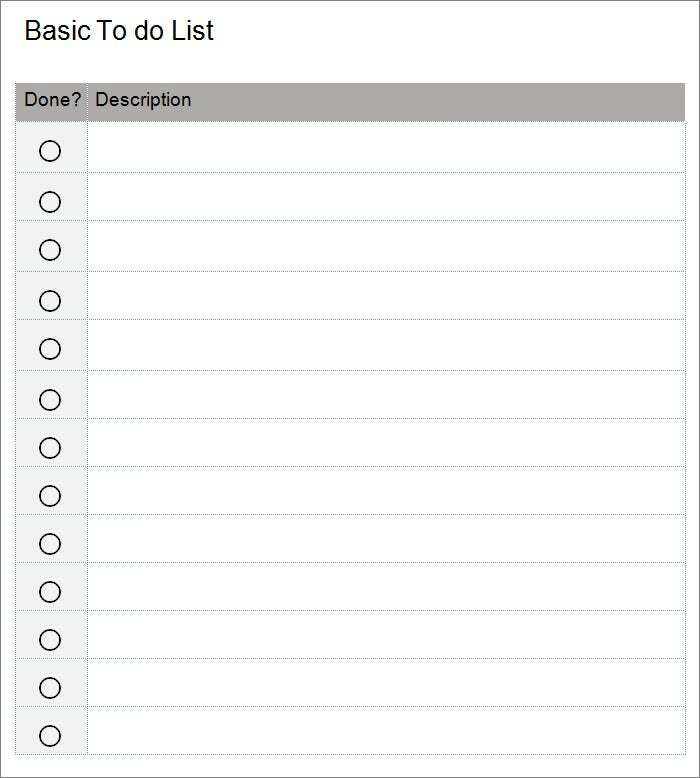 Thankfully, you have this list of selected free templates that can safely be regarded as the best ones from the world of ToDo list templates. 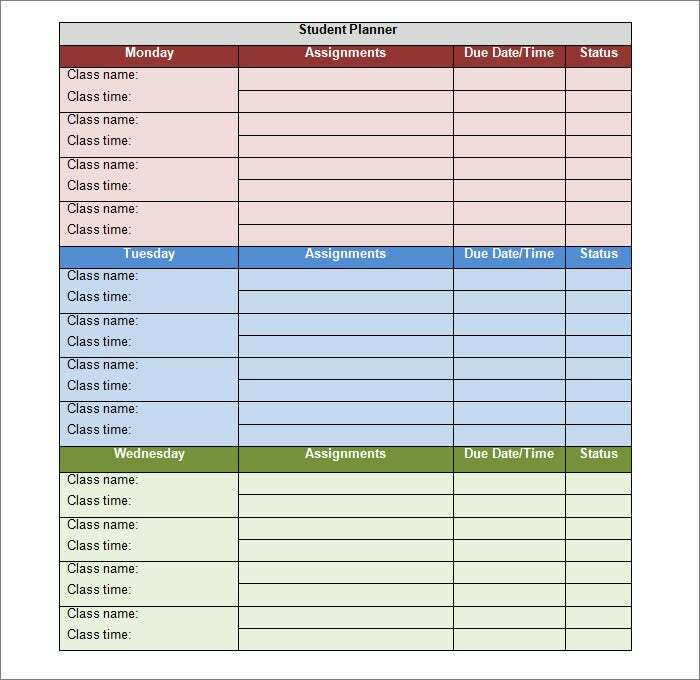 This template keeps a track of the daily essentials in the form of a grid based view and a print ready interface. PDF and word versions are also supported besides the extended color profile. Columns are included with this innovative template which also sports a scalable interface besides a reasonably simplistic layout. Stock images are included whereas the color schemes render added flexibility to the professionals. 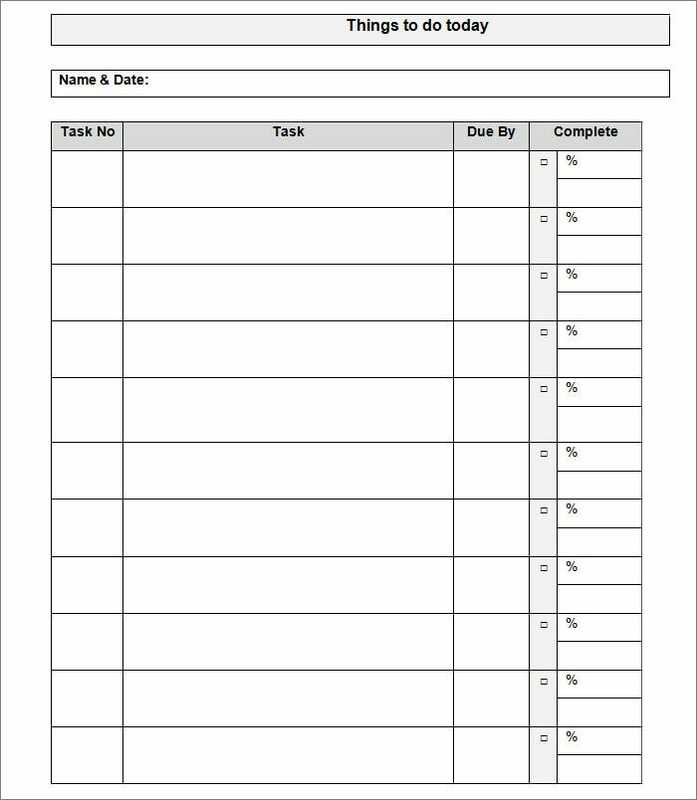 Look at this simplistic template which renders added support to the professionals in the form of a simplistic yet resourceful layout. One can readily customize the same whereas the downloadable option comes in handy. Based on the name, this template sports a print ready interface which is well complemented by the customizable layout. Featured font sets are supported in addition to the multiple color schemes. Make use of this template for transforming the pages perfectly with the print ready layout and essential color schemes. Other options include a customizable interface which complements the grid based viewing hierarchy perfectly. 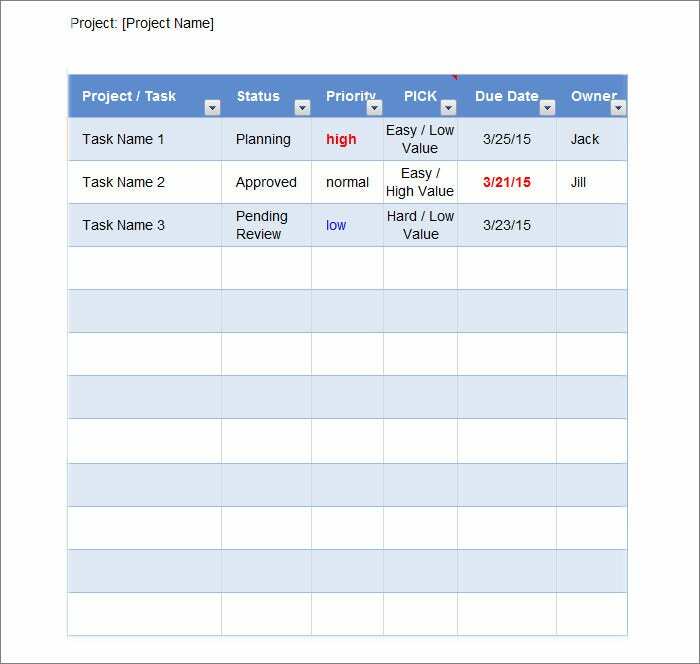 This template is in sync with the Microsoft dynamics and includes all the basic elements like blank lines and trendy checkboxes. One can readily download this option and also make use of the stock images and the print ready layout. 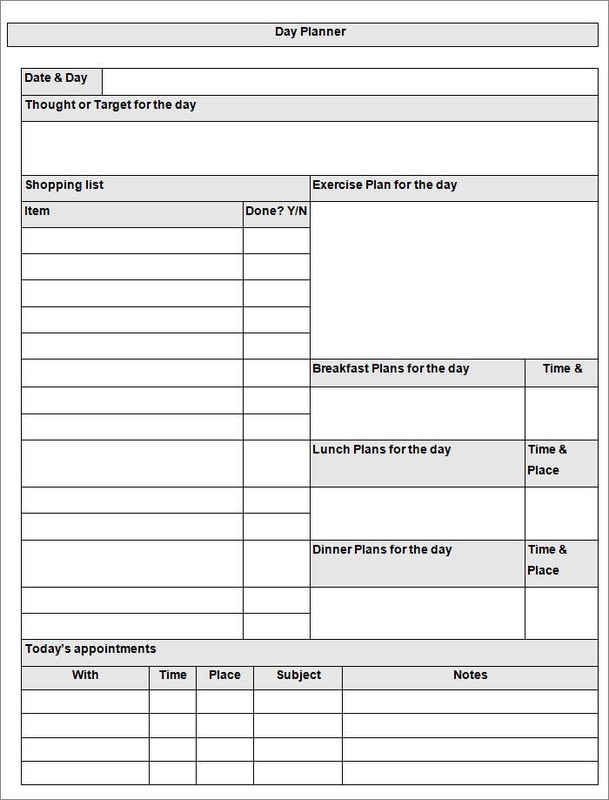 This is one visual template which is compatible with multiple devices and includes a print ready interface. Reports and included applications provide the needed boost whereas the checkboxes come in handy for the professionals. 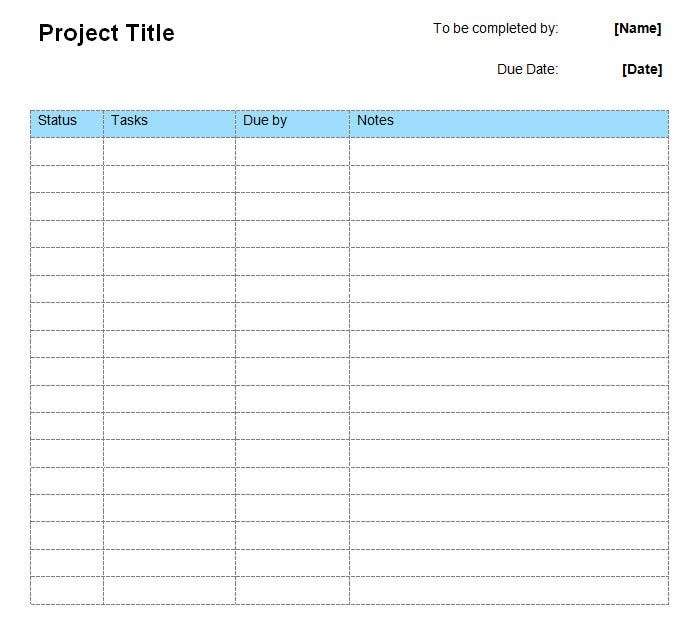 Excel empowered sheets are included with this template besides the reasonably simplistic layout. One can make use of the extended color palette for lending added flexibility besides the multiple stock images.